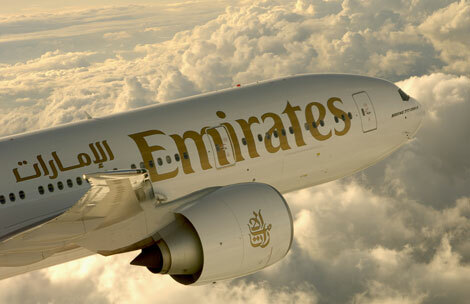 Emirates will launch a daily circular service from Dubai to Cebu and Clark in the Philippines from March 30. The new route will be served by the B777-300ER, and according to the Gulf carrier, will strengthen international connectivity to two of the fastest-growing international hubs in the Philippines. Cebu International Airport, located on Mactan Island, is the second busiest airport in the country, after Manila’s Ninoy Aquino International Airport. Key industries include furniture-making, business processing services and heavy industry. Clark, meanwhile, is based in Pampanga, a province in the Central Luzon region, and is an established hub for business processing services and tourism. Clark International Airport is located in the Freeport Zone, a redevelopment of the former Clark Air Base, previously a US Air Force base in the Philippines. The B777-300ER operating the daily circular route will feature a two-class configuration, with 42 seats in business class and 386 in economy. Flight EK388 departs Dubai at 0255 and arrives in Cebu at 1550. The service will then depart again at 1725 and continue towards Clark where it will arrive at 1845. The return flight will then taken off from Clark at 2025, before touching back down in Dubai at 0125 the following day.